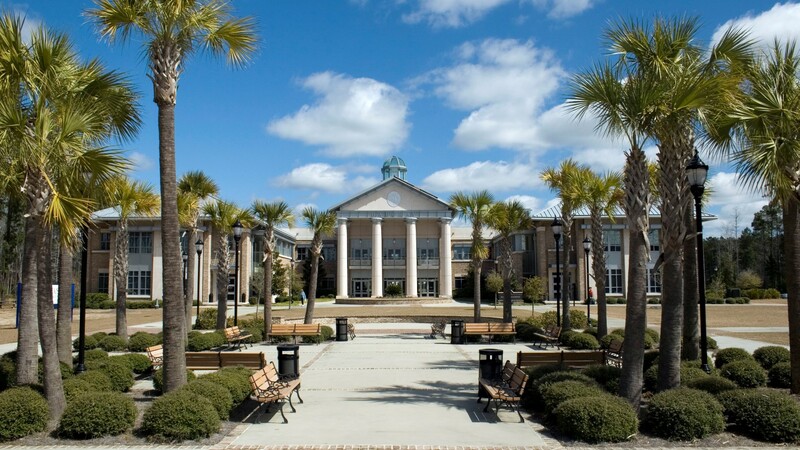 The University of South Carolina Beaufort’s compact historic campus in the heart of downtown Beaufort is complemented by the new Hilton Head Gateway campus along Highway 278. 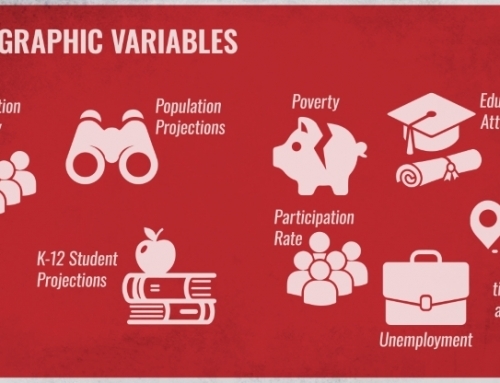 Double-digit growth in student population means that facilities on both campuses must grow to meet expanding needs. 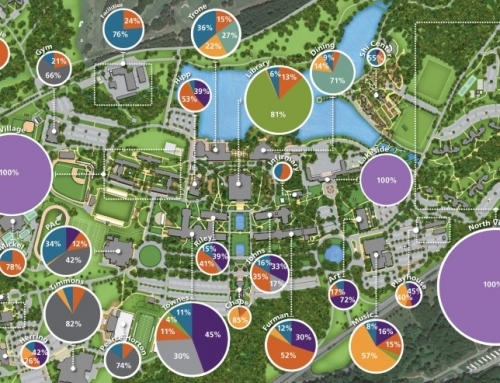 TSW was retained to perform a space needs analysis, including 10-year projections for campus population growth and deficits in classroom, office, recreation, and other types of space. 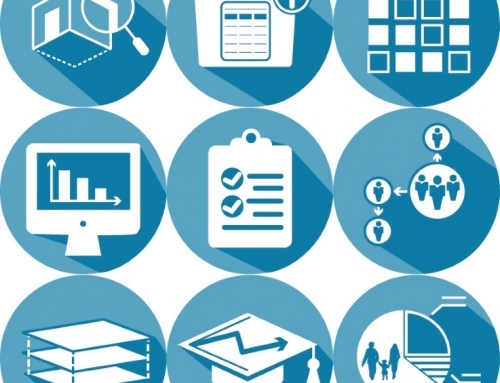 Significant needs were addressed through proposed expansions. 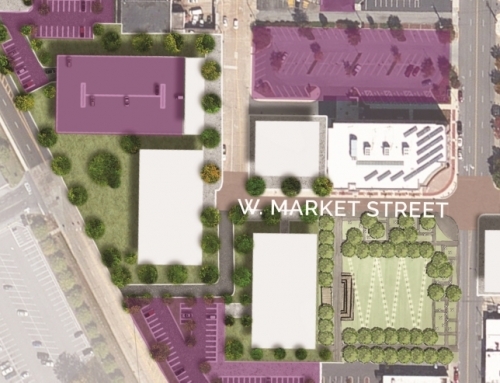 The Master Plan also includes recommendations for transportation and parking, public spaces, building design, and other aspects of facilities on both campuses. 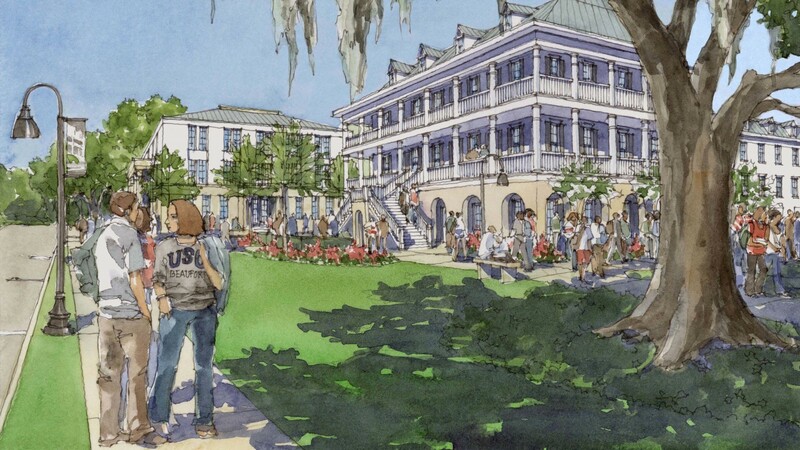 To address the needs of the underutilized historic campus, an action plan proposes a new residence hall and classroom building. 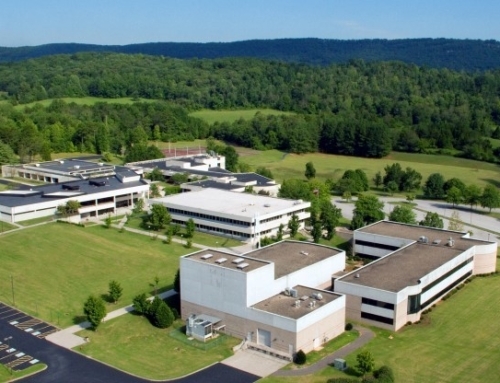 These will generate much-needed activity to make the campus more viable while providing academic space to expand desired degree programs. 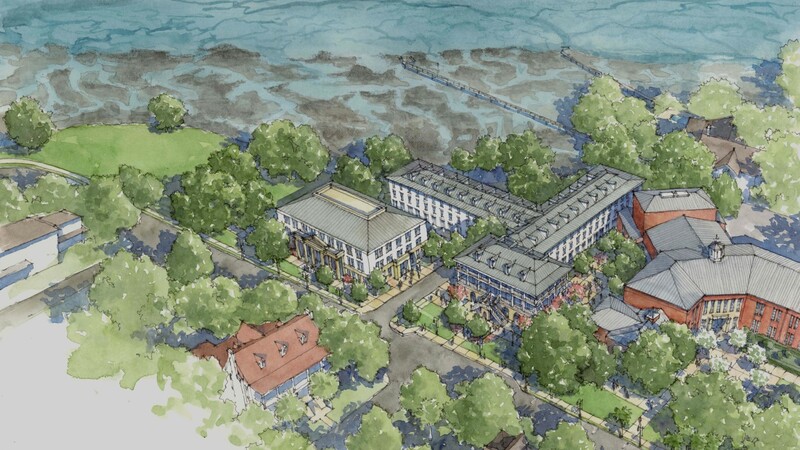 The architectural style and scale of the proposed buildings complement the nearby historic homes and businesses. 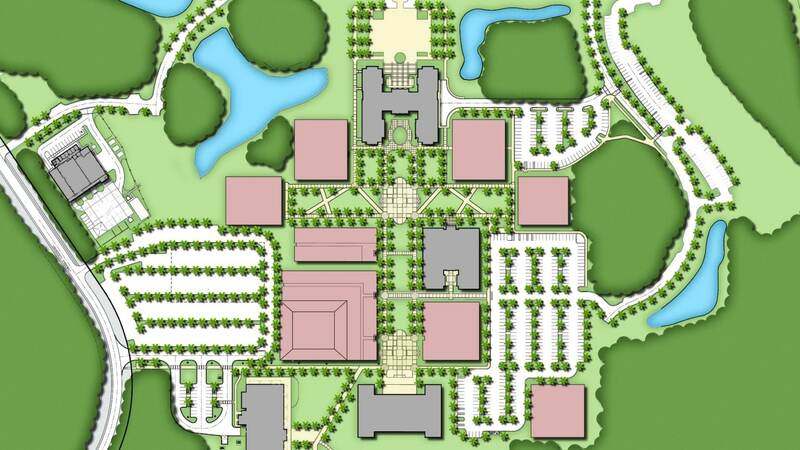 The already growing Hilton Head Gateway campus is proposed to be further expanded in a way that focuses on and energizes the main quad. 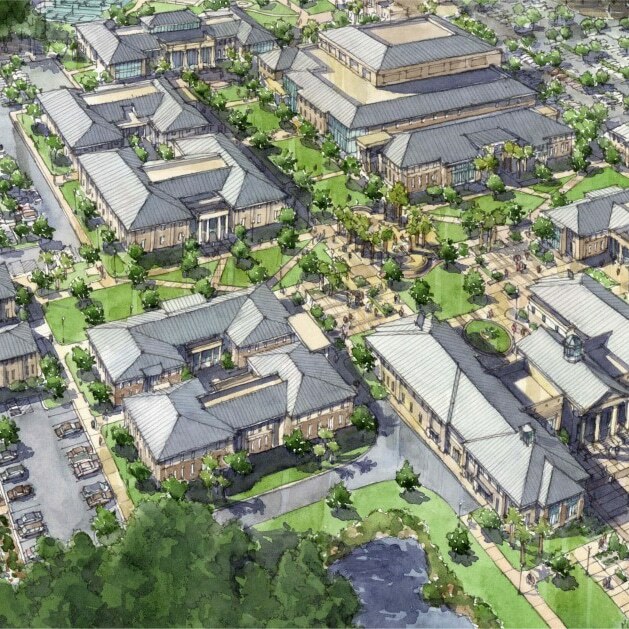 Improvements to the previous master plan will bring activity from the proposed Convocation Center into the heart of campus, while still preserving an academic focus.